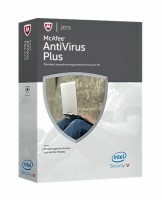 McAfee AntiVirus Plus – basic protection against viruses and Internet threats. 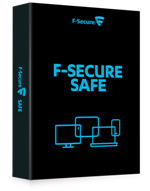 Antivirus and antispyware, two way firewall, web protection with SiteAdvisor, permanently removes data and clearing system. 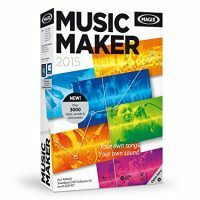 Magix Music Maker is your solution to make music production as simple as possible. Right from the start, you can use drag & drop controls to produce songs that sound authentic and professional. Composing your own melodies is easy – you don’t even need to be able to read music. Ashampoo Slideshow Studio 2015is a neat program that transforms your photos and music into movies with effects. 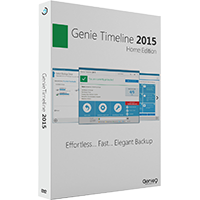 Genie Timeline Home 2015 – Effortless protection for all your files.